Lysimachia 3, also known San Jin Hua Shi Pian, resolves damp heat and removes accumulation. 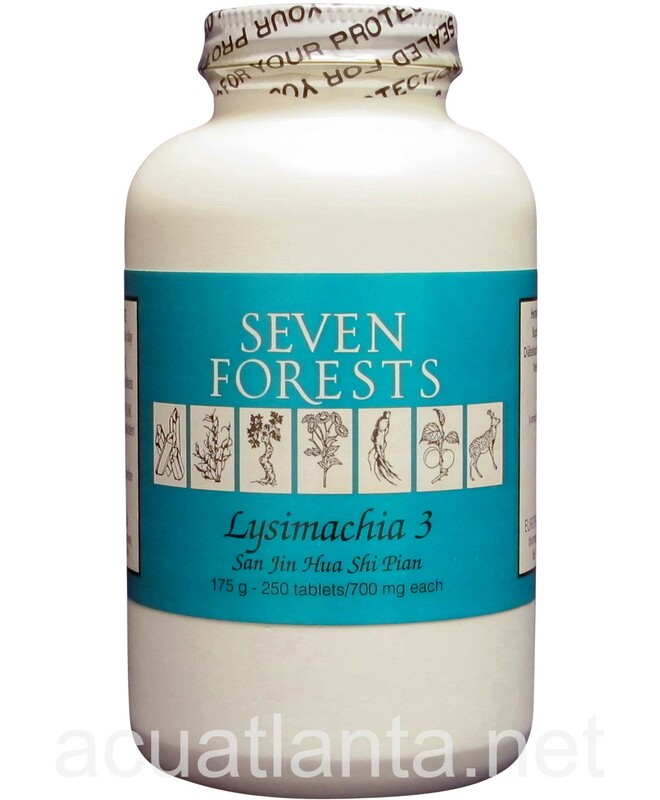 Lysimachia 3 is recommended for people who wish to support normal digestive, gallbladder, and kidney functions. 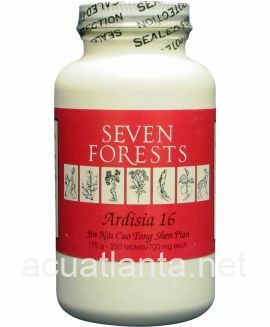 Lysimachia 3 by Seven Forests is based on a traditional formula (Sanjin Tang, the three golds decoction, referring to jinqiancao, haijinsha, and jineijin) for preventing, reducing, and eliminating stones. Lysimachia, the common name for jinqiancao, refers to several genera of herbs that are reputed to have this stone-resolving effect, including Lysimachia, Glechoma, and Desmodium. Lygodium spore is a very slippery material which, like talc (the slippery stone) is thought to make stones and gravel also slippery (preventing new material from binding onto its surface, thus slipping out more easily). Gallus (chicken gizzard lining) is used both as a digestive aid and to resolve masses. To make the formula specific for stones in different parts of the body, one combines it with a second formula that affects that part of the body. Lysimachia 3 focuses on the stone resolving trio. For example, it is possible that the formula can be applied to help treat salivary gland stones by combining with a formula for upper body stasis, such as Upper Palace Tablets. 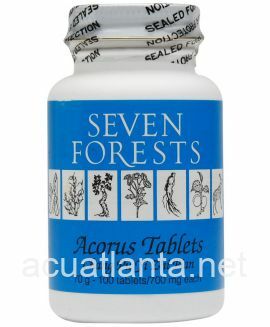 Please Note: The label is incorrect on this product: 700mg should be 750mg. Lysimachia 3 product is available only from licensed healthcare professionals. 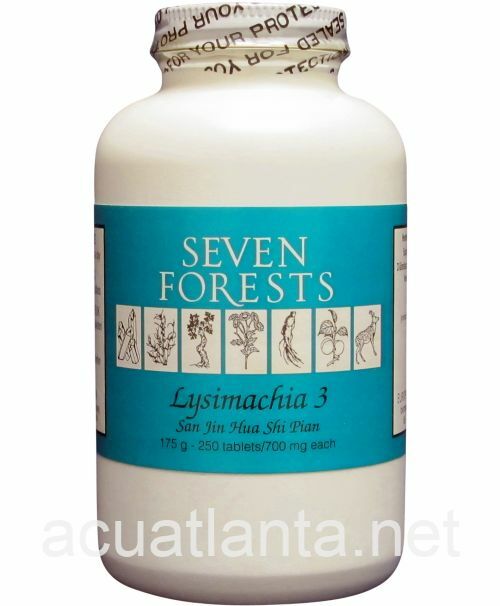 Buy Lysimachia 3 Online here at AcuAtlanta.net or our clinic. 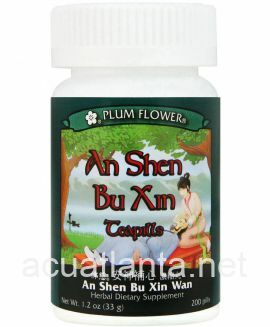 The second day after starting taking this product I flushed lots of stones as large as marbles and many small ones. My condition is creating constant stones in my gallbladder, soft ones, not calcified. They can be big, and this product made it very easy to flush them. Three pills three times a day. Bought this for gallstones. Have not been taking long enough to tell how it is working. Great price on the product and is pleasant to swallow. 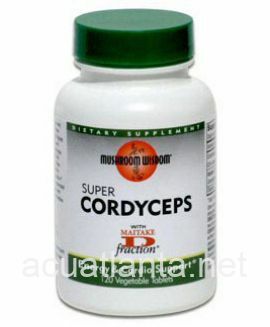 Have taken similar products with excellent results so I am anticipating the same with this product. Great service from Acupuncture Atlanta!!!! My 12 year old black lab (Rocky) had surgery 3 years ago to remove calcium oxalate stones from his bladder. Since then, we have been battling chronic UTI's, and Ca Ox crystals forming in his urine tests. I tried this product in December of 2014 but due to financial problems, I could not afford to keep giving it to him. He did not have a urine test done again until April of 2015, so he went 4 months without the Lysimachia 3. Before I started using this product again in May 2015, his April 2015 urine test showed oxalate crystals. I have been crushing 3 tabs (twice daily) in his food for the last month. June 18, 2015 urine test showed NO signs of crystals, UTI, or blood in urine. 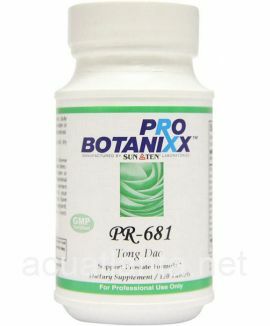 PH 6.5 and urine specific gravity in normal range! X-ray showed NO visible stones. I will always find a way to purchase this product from now on for Rocky. Lots of water and bathroom breaks are also benficial, as well as watered down low-oxalate kibble or wet food. 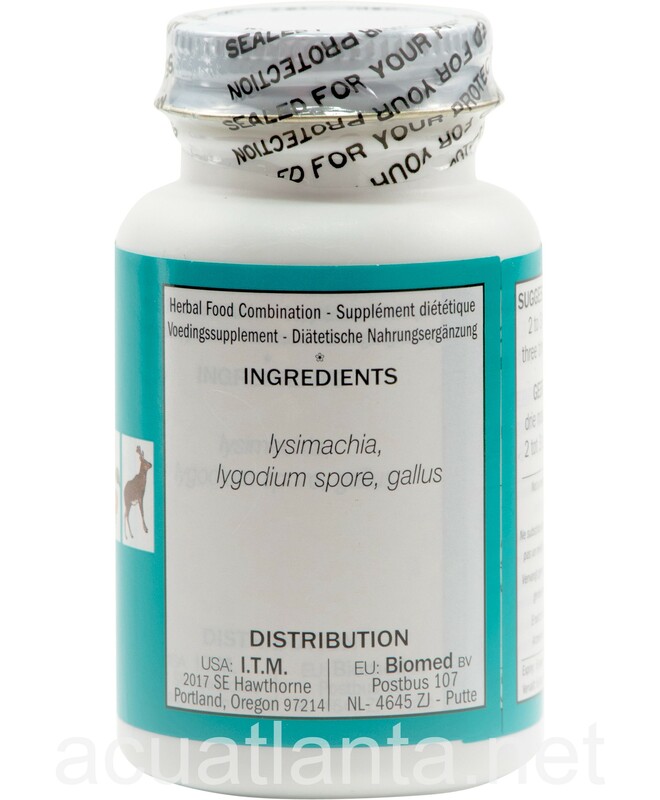 We use this Lysimachia in conjunction with a special diet to help keep our dog's bladder free of calcium oxalate stones and avoid another surgery. I give him two tablets with each meal as per our vet's recommendation. Thus far he has been stone free for the six months since his surgery, and I believe he will be so for the rest of his life given this product and his diet. I am thankful to be able to obtain Lysimachia from Acupuncture Atlanta. Don't know whether it's working yet. Think it too soon. 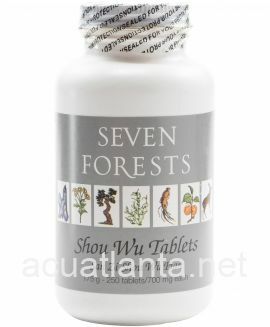 Taking 9 tablets per day, with 3 tablets 3 times daily. Taking for bladder stones. 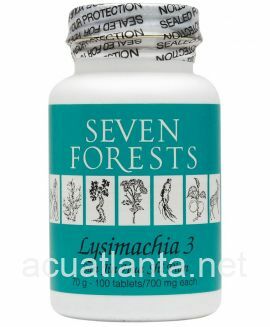 My acupuncturist recommended Lysimachia 3 for my kidney stones. For a couple of decades I was having stones, some bouts sending me to E.R. As recent as 14 months ago I felt them as often as every two weeks. Serious bouts were as frequent as every 2 months which would cause hours, even days, of agony. I have been taking it for just over a year and rarely have any twinges, even slight, and I have not changed anything major in my diet, nor taken any supplement specifically for kidney stones, other than Lysimachia 3. I won't stop taking Lysimachia 3. I don't want to go through kidney stone agony again. I have been using this product almost three years for my senior Maltese canine who was diagnosed with small urinary tract oxalate stones. 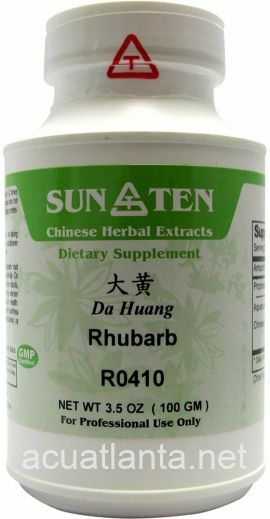 So far so good, no surgery needed to date: by changing to a low oxalate diet and supplementing with this product . Thank you for the prompt delivery! It was my first order from you but won't be the last. I've taken Lysimachia previously to relieve gall bladder symptoms. 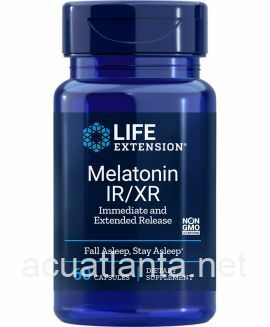 It works so well that I had ceased taking it over a year ago with no return of symptoms until recently. It started to have effect, with a lot of small blood stained debris coming out with the urine. Then it stopped, but now in some days, more of the stone fragments from the bladder came out, but not often. Because I had a fairly large stone in the bladder, not the gall bladder, but the urinary bladder itself, does it take longer to have almost complete elimination of the stone? I have been using Lysimachia 3 for several years to help reduce gallstones. 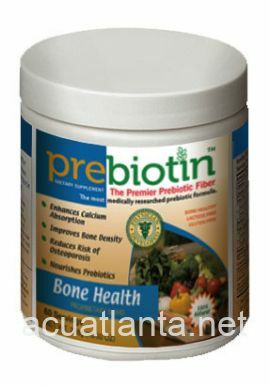 It's best to use it 2-3 times daily for a month prior to doing a liver/gallbladder flush. But if you're adverse to doing a flush, long term use will also help. The stones return when you stop, however. 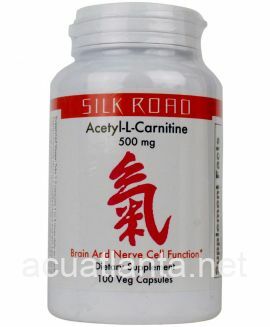 Customer who purchased Lysimachia 3 250 tablets online also bought the following products which may be of interest to you.